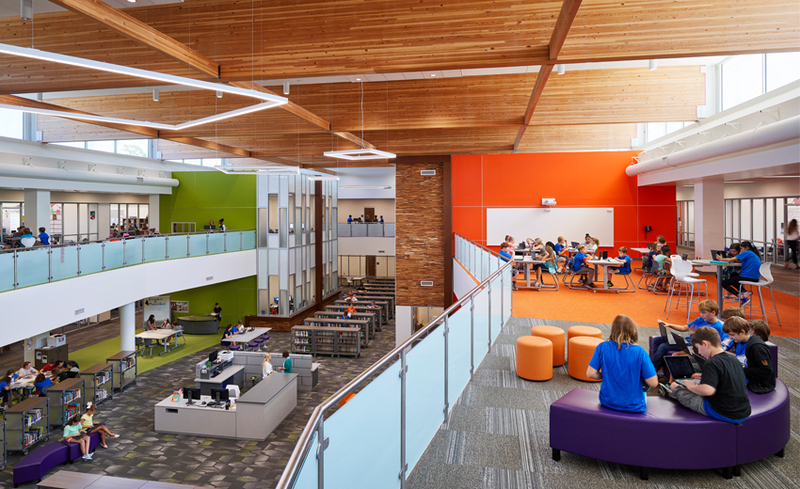 The ultramodern, $160 million environs of the Wiseburn High School campus, home of Da Vinci Schools, in Los Angeles will serve as the backdrop for the 2018 EdShift Conference taking place Monday, April 9. 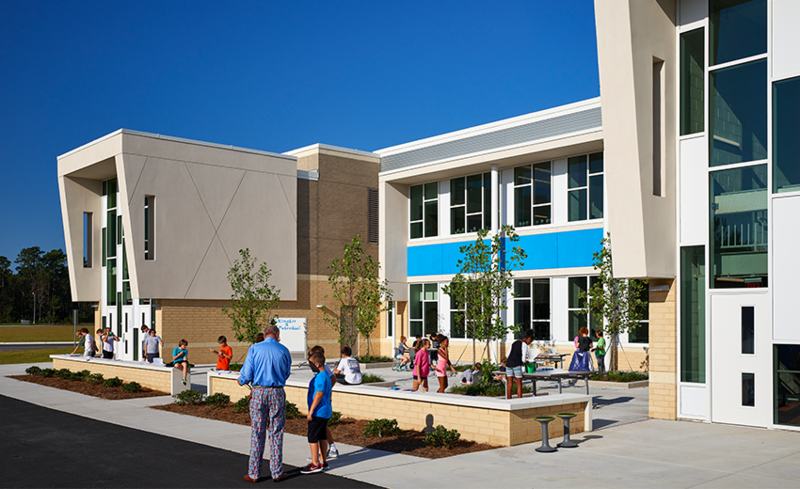 It will also be an exemplar of the event’s focus for this year – the effects of High-Impact (Humanized) Learning Environments on K-12 education. 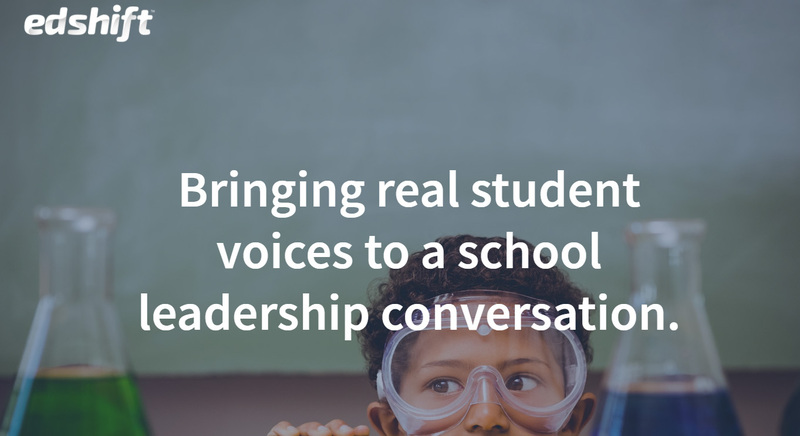 During the one-day conference, attendees will take a guided tour of the 210,000-square-foot space and hear from instructional experts as well as guest speaker, Marshall Tuck, candidate for California state superintendent. 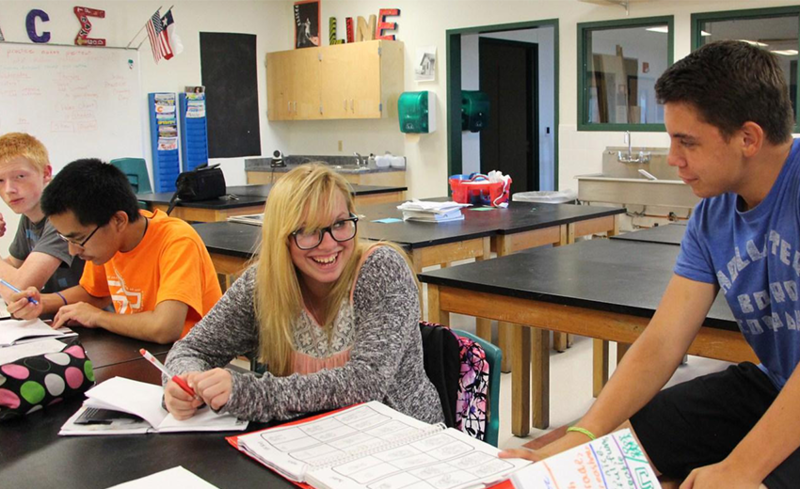 In a push to create transformative student learning environments + experiences in 2018 and beyond, Saw Mill Capital becomes a MeTEOR Education investment partner. 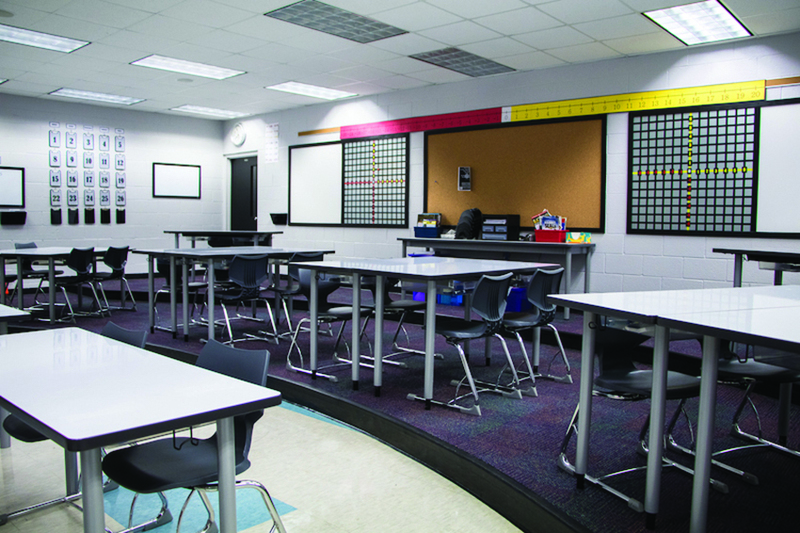 How Burnet ISD leveraged MeTEOR Education’s tested model to completely overhaul their classrooms and turn them into 21st Century learning spaces. 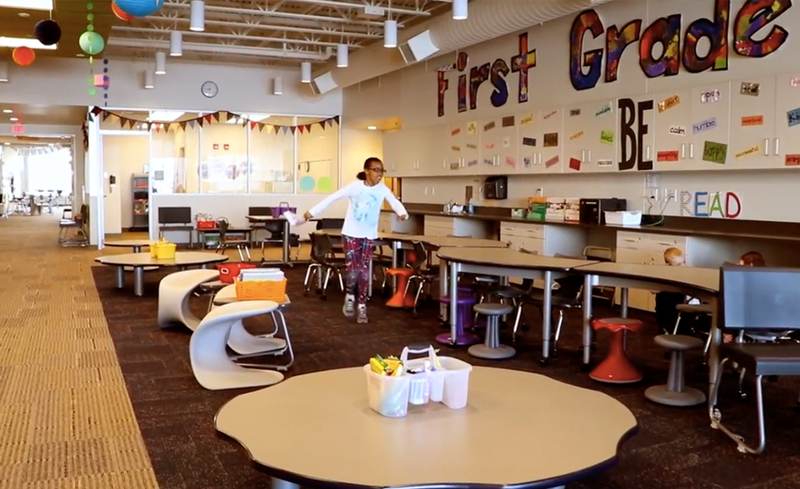 Working with MeTEOR Education, Discovery Elementary School channeled its problem-solving motto into high-impact learning environments for improved student success and 21st Century instructional methods.